We offer educational webinars, white papers and reports, all available for free download. 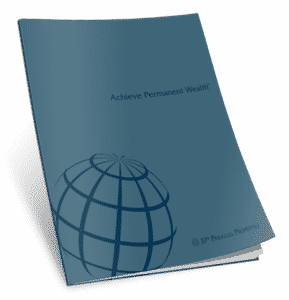 To develop true wealth, you have to invest in hard assets that generate current income, protect yourself from inflation, and grow in value over time. 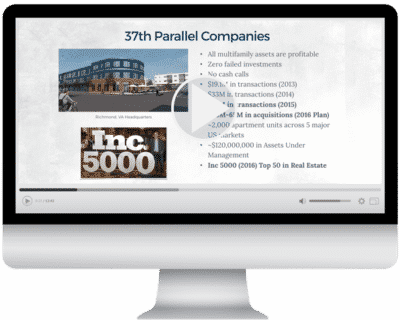 Watch our introductory webinar to learn how multifamily real estate can help you achieve long-term financial freedom. 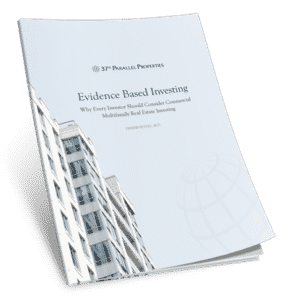 If you’re tired of selling your most precious resource (time) then you need to read this free report and the evidence that makes commercial multifamily real estate investing so compelling. In this report, we outline the professional metrics to know for better investment results. 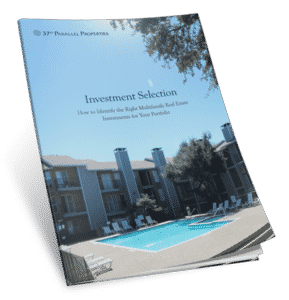 We share our 55+ years of experience to show you how to invest in the best projects. Multifamily investments are historically the most stable of all commercial real estate classes. Learn how you can take advantage of financial security by being an accredited investor.